If you can communicate with confidence in English for work or study purposes, this is the exam for you. CAE is taken by more than 60,000 people each year in more than 60 countries. 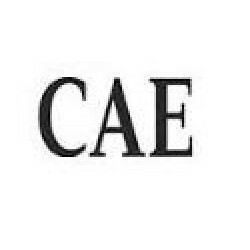 CAE is one of the Cambridge exams. 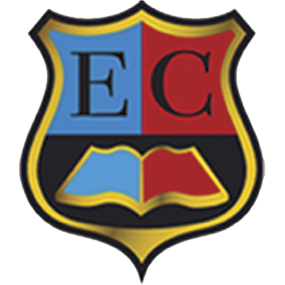 What is the CAE test like? An updated and revised edition of the Objective CAE course, which prepares students for Cambridge ..